The new Nintendo Switch will be shown off at a press conference later today and now it looks like Nintendo will start taking pre-orders on Friday in New York. The company has revealed on twitter that their New York City store will start taking pre-orders for a limited quantity of the new console on Friday. 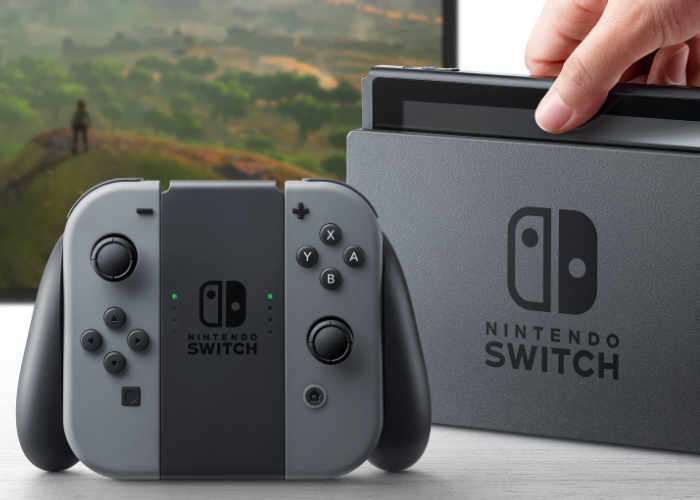 We will have more information about the new Nintendo Switch console later today or tomorrow, Nintendo is holding a press conference at 11PM ET today. We are expecting to find out the launch date on the new console and also details on the pricing, as soon as we have more details, we will let you guys know.